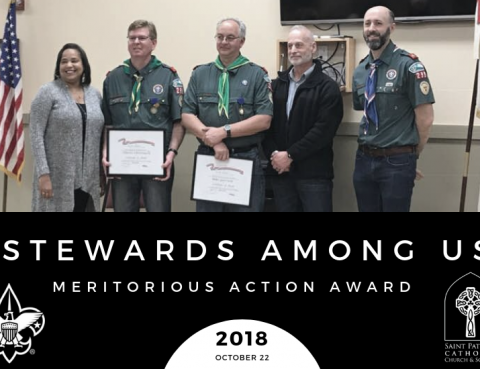 Two of the three Meritorious Action Award presented in Western Washington in 2018 were earned by scout leaders in Saint Patrick Catholic Church & School sponsored Troop 299. 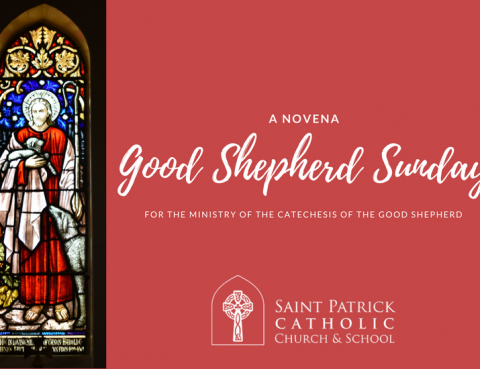 The Catechesis of the Good Shepherd (CGS) Novena starts on April 14, 2018. 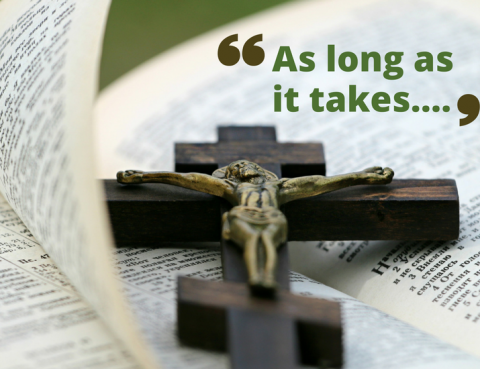 Honor a legacy of faith and learning. 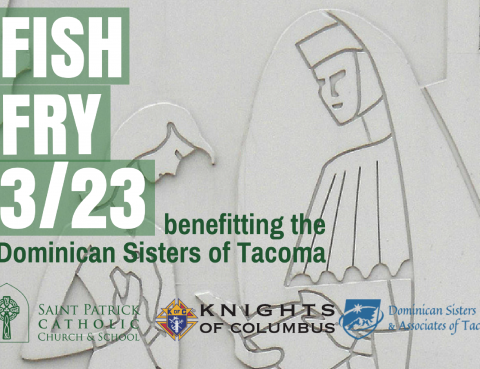 Join us at our annual Fish Dinner hosted by the Knights of Columbus Tacoma Council 809 benefitting the Domincan Sisters of Tacoma. What better way to kick off the Advent season then sharing your home with a few young people who are ministering to our youth! 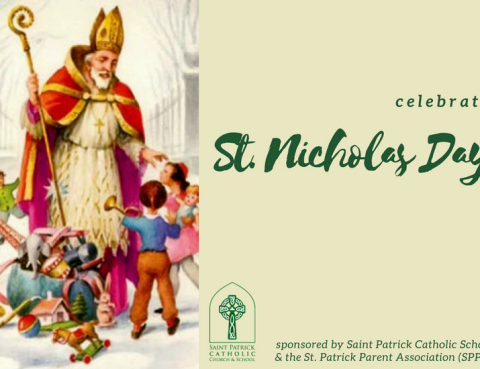 Celebrate St. Nicholas Day at after Mass on December 3, 2017. 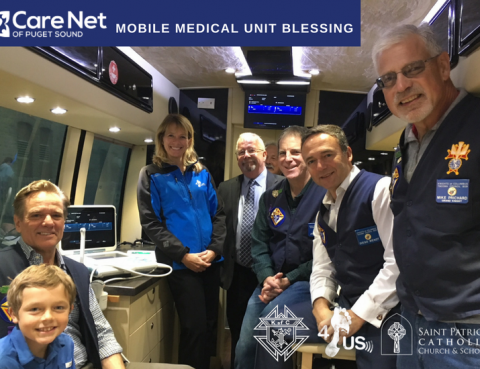 The Care Net of Puget Sound Mobile Medical Unit was blessed by Father Pete Henriot, S.J. on October 29, 2017 at Saint Patrick Catholic Church. Gavin MacHutchin is a parishioner at Saint Patrick Catholic Church. 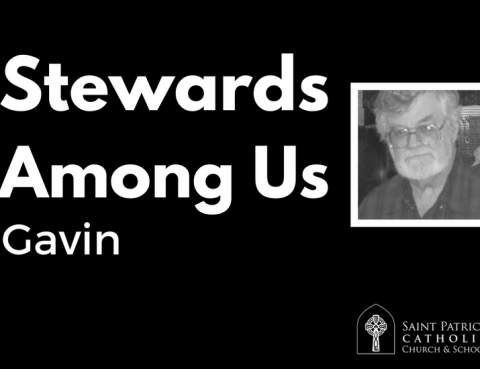 He is a steward among us. 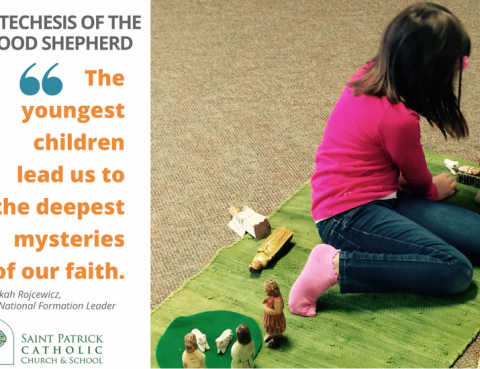 Do you want to help your child become closer to God? Check out the atrium. 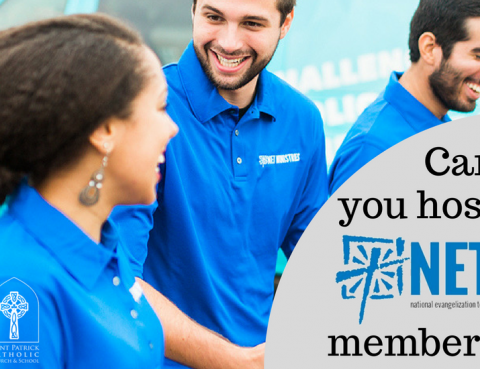 Classes are forming now. 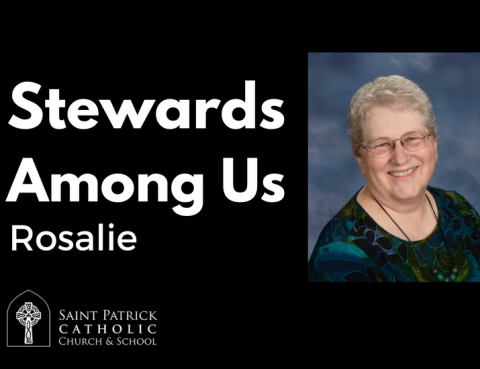 Rosalie McKinney is a parishioner at Saint Patrick Catholic Church. She is a steward among us.